I am not at all science-y or tech-y but I do worry that so much exposure to electronic devices can’t be good for children’s health. Both my children have no more than an hour in total screen time (of any description) on a given day. It just doesn’t seem natural to me and indeed it isn’t. It may be educational to use an ipad/phone but it’s not exactly fresh air and exercise is it? It is early days as mobile phones and tablets are still pretty new but many studies have suggested links to cancer and increased likelihood of ill health through prolonged exposure to mobile phones and other devices. Pong are a mobile device technology company. They take mobile radiation seriously and consider themselves scientific advocates for health and well-being. 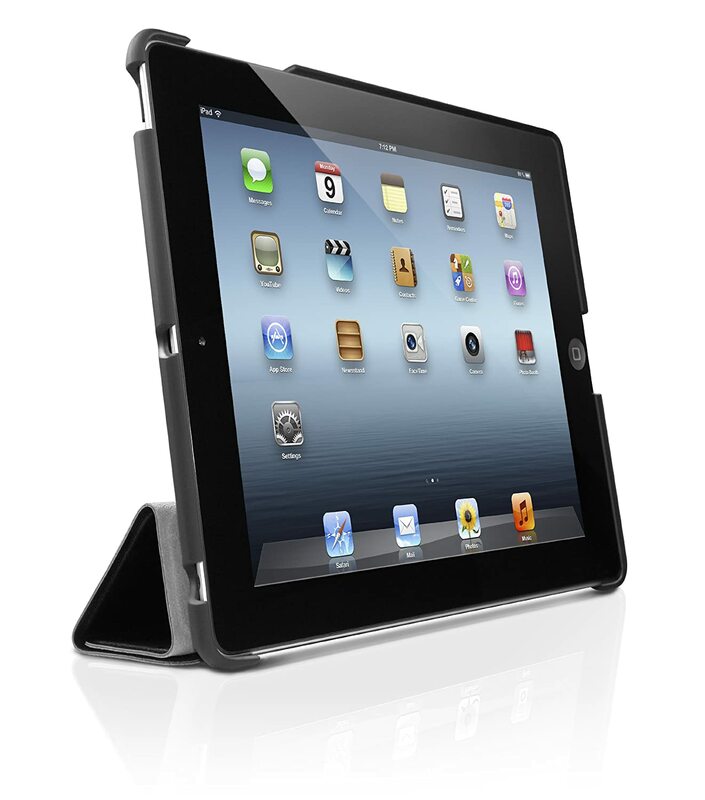 They design cases that protect people, not just their mobile devices and they sent me a pong case for the iPad to review. Pongs cases are pretty amazing. Listen to what they can do…. For me, it’s a bit like car seats, I can’t see the difference but if someone scientifically states and proves that one is better for my children’s health and safety then that is always going to be my preference.